Simon Rehill, General Manager of Pulsar Instruments Plc - UK designers, manufacturers and suppliers of world-leading occupational noise measurement solutions for 50 years - has been travelling the southern hemisphere recently catching up with some of our trusted Sales Partners in the Antipodes and South Africa. During his trip he met with our partners SKC in South Africa, Accurate Instruments in New Zealand and Acoustic Research Labs in Australia. 'I'm dedicated to growing our global distribution network and helping our export partners find the right markets for our noise meters, dosemeters and other sound measurement solutions' he said, 'We believe the right way to do this is to train them in how to use our products face to face so they can truly understand the potential that they offer customers in their markets' Simon added. Pulsar Instruments has identified markets in Asia and Australasia as offering some of the greatest growth potential for our products. We’ve seen particularly strong growth in India and Thailand in the last year where demand for UK made products still appears to be strong and has resulted in winning high value tenders worth thousands of pounds. We believe this same growth is possible in Australia, NZ and the RSA, as well as seeing new opportunities in the emerging markets around the world. Whilst in Australia Simon was also able to meet with a new potential Sales Partner in Brisbane, train them in the products and discover opportunities to work together in the future to further grow our export business in the country. 'We recognise, that our global network of sales partners plays a crucial role in the growth or our business and we are always looking for opportunities to work with companies around the world.' He said. Last year, Simon was also able to visit our sales partners in East Asia including Hong Kong, Malaysia and Singapore, and also several of our European distributors with more visits planned for later this year. Established in 1969 Pulsar Instruments, based in Filey, North Yorkshire, is celebrating its 50th birthday this year. Pulsar Instruments is a world-leading designer, manufacturer and supplier of noise products such as occupational sound level meters, personal noise dosemeters and noise-activated warning signs. The company was formed in 1969 and since then has enjoyed continued growth for its noise products both in the UK and internationally. Pulsar currently supplies noise measurement instruments around the world; across Asia, Africa, Australasia, Europe and North and South America, and a global business continues to grow we are actively seeking new ambitious partners. 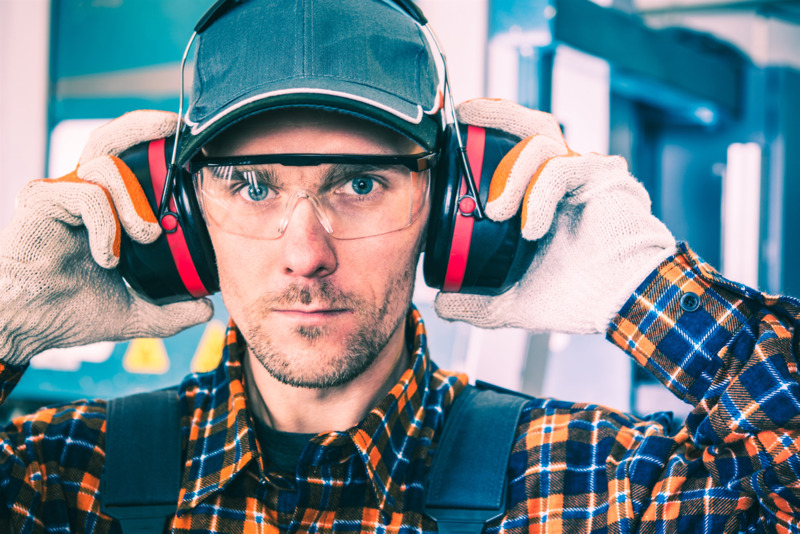 We give our partners access to our range of innovative, world-leading noise products, and provide plenty of marketing and training support to them so they can grow their business, enhance their reputations and become the best supplier of noise measurement instruments available in their territories. We build strong effective relationships with our partners to ensure our customers receive the first class service and support they expect from Pulsar Instruments. No comments were found for Export Sales boost in the Southern Hemisphere. Be the first to comment!